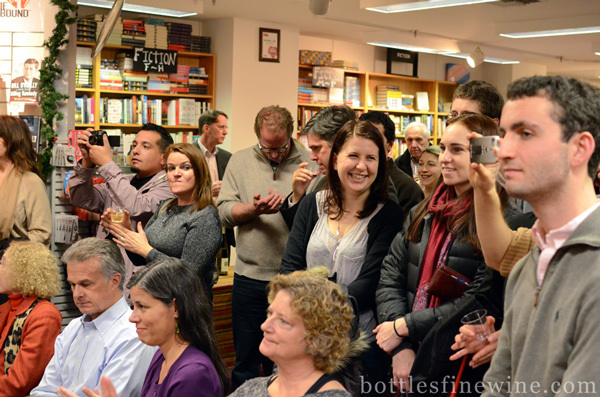 Eager fans could mingle with Mr. Asimov at Books on the Square the hour before the book reading, and taste four wines selected by Eric Taylor of Bottles Fine Wine and Mr. Asimov. 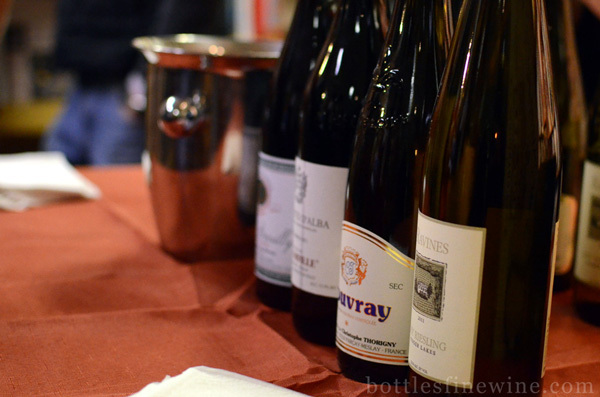 These featured wines included Ravines Dry Riesling, Thorigny Vouvray Sec, De Forville Dolcetto D’Alba, and Perroud Cote de Brouilly, provided with the help of Wine Wizards, Inc. All four of these wines are available at Bottles. 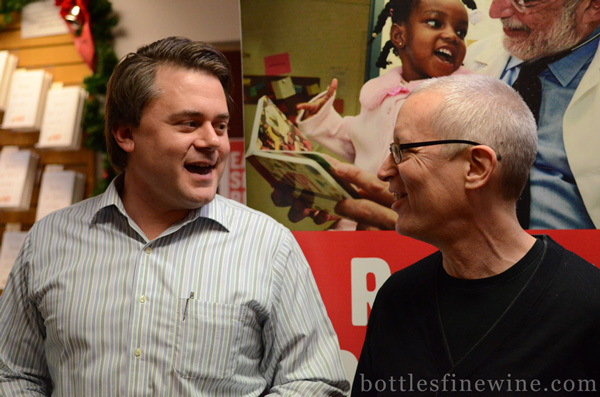 20% of proceeds from book and wine sales from the evening went to benefit Reach Out and Read Rhode Island. RORRI prepares the state’s youngest children to succeed in school by partnering with pediatricians to prescribe books and encourage families to read together. 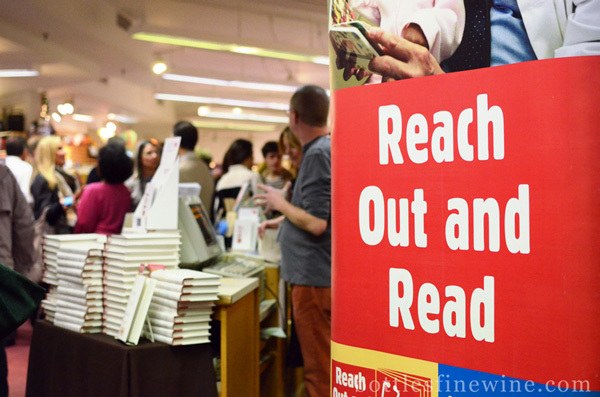 The Reach Out and Read program is in 43 clinical sites and reaches almost 35,000 children in Rhode Island. “For many people, wine is an anxiety-inducing mystery as arcane as quantum physics. 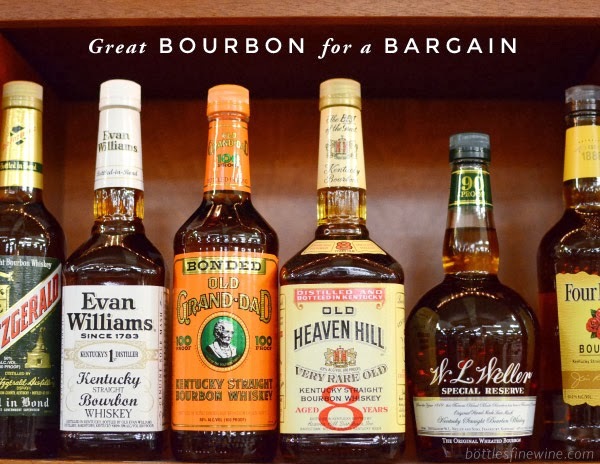 With so many varieties, it’s difficult to know what to choose. 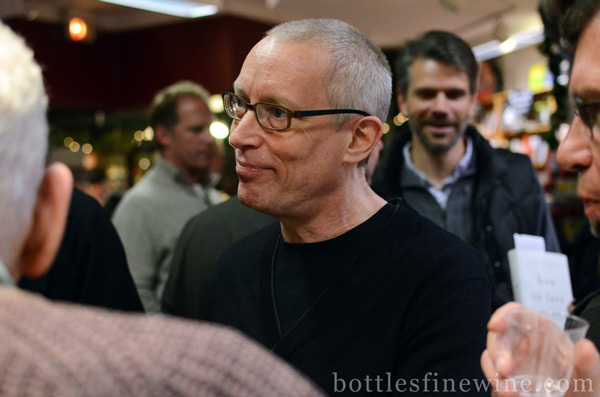 That puzzling uncertainty often prevents people from buying and ordering wine, depriving them of an exquisite, deeply satisfying experience,” argues New York Times wine critic Eric Asimov. 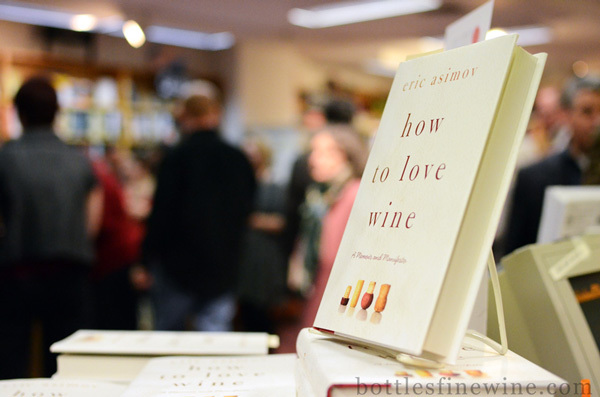 In “How to Love Wine,” he examines why the American wine culture produces such feelings of anxiety and suggests how readers can overcome fears and develop a sense of discovery and wonder as they explore the diversity and complexity of the world of wine. 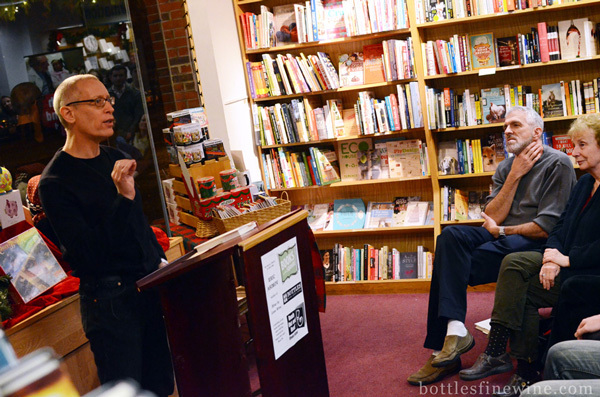 In a direct, down-to-earth manner, Asimov discusses favorite vineyards, wine’s singular personalities, the “tyranny of tasting notes,” and current wine issues. 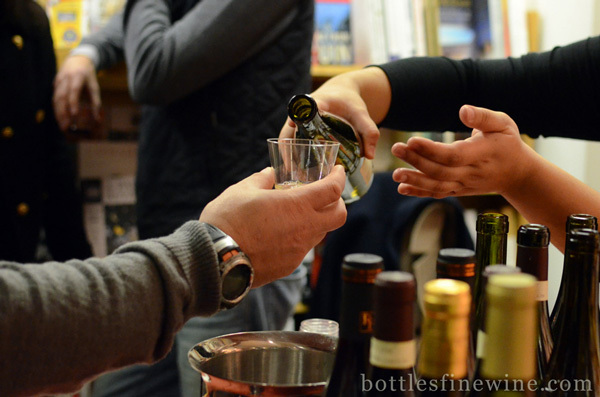 Thought provoking and enjoyable, How to Love Wine will help diminish readers’ anxiety, bolster their confidence, and transform them into wine lovers. 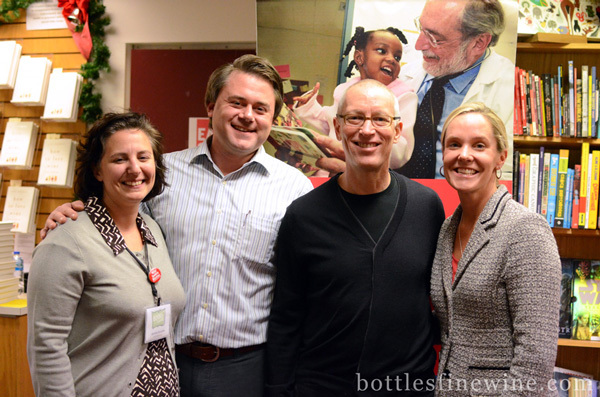 This entry was posted in Bottles for the Cause, Learn About Wine and tagged book, bottles for the cause, eric asimov, event, how to love wine, lecture, providence, wine on December 12, 2012 by bottlesfinewine.